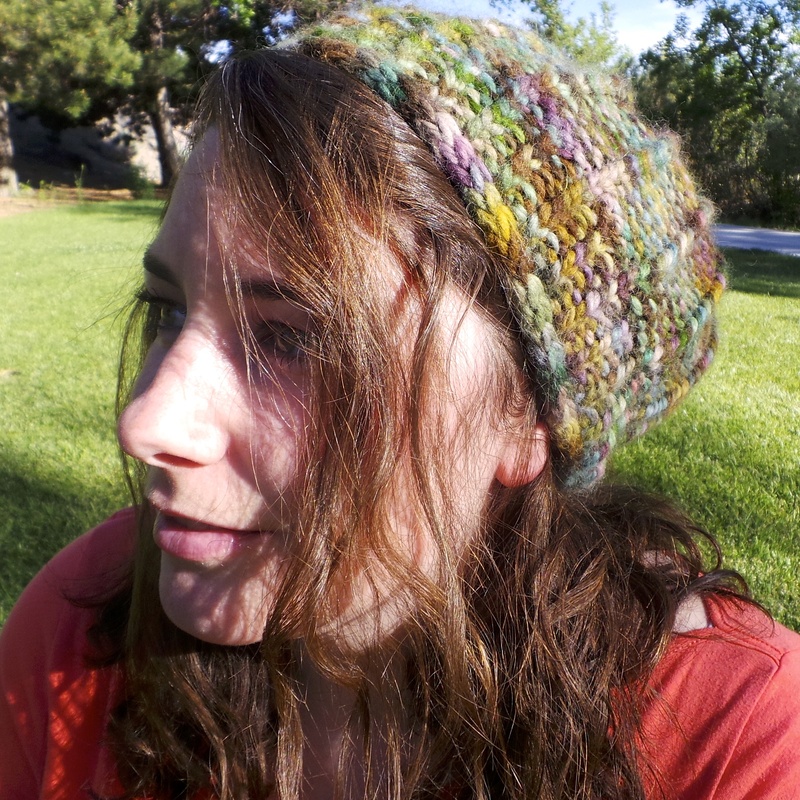 Meet Echinoderm, my first independently released knitting pattern! Now that the Holidays are over, I wanted to knit something quick and easy. You know, a little instant gratification knitting that I actually get to keep (except I ended up giving it to my mother-in-law...such is the life of a knitter)! I also like to use up an entire skein of yarn if possible because I hate having those random leftover bits hanging around that aren't enough for anything, but I also can't bring myself to throw away. All this made me remember a hat I made for a family member with cancer a few years ago. Using super soft, alpaca, bulky weight yarn (I recommend Misti Alpaca Hand Paint Chunky or Plymouth Baby Alpaca Grande Tweed) on big needles, it can be knit up in an evening or two. The twisted stitch ribbing, which is carried throughout the body of the hat, adds some nice detail and makes it look a little bit like a sea urchin (hence the name Echinoderm!) I designed this specifically for a cancer patient going through chemotherapy because the inside of the hat is primarily composed of the softer "V's" of the knit stitch which are supposed to be better for sensitive heads. 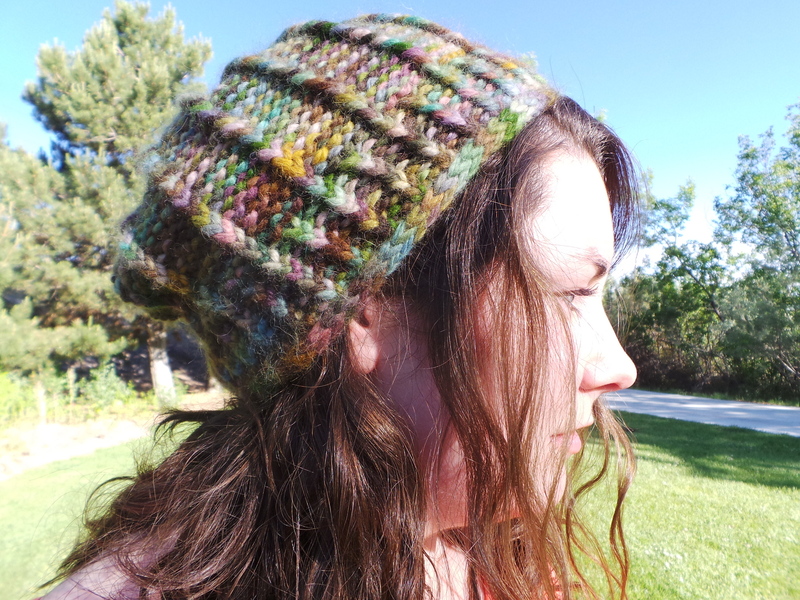 It has just the right amount of slouch, and an I-cord bind off reinforces the brim and keeps it in place. This pattern is available for free, and you can download it from Ravelry here.